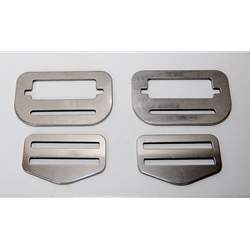 Stainless Steel buckles for the Golem Gear G1 harness. 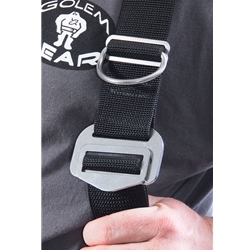 Stainless Steel buckles for the Golem Gear G2 harness. 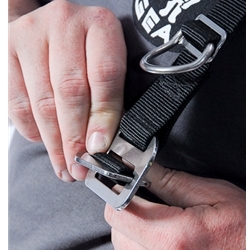 A set of adjustable SS buckles for a diving harness.